One of the most popular small talk topics among new arrivals in Munich is – no, not their alpine exploits in the nearby mountains, or even the quantity of beer they may have imbibed at the last Oktoberfest. Instead, it’s the size and location of their flat, as well as the cost of their monthly rent. I’ve noticed this at private parties; observed in the InterNations Local Forum, and even overheard it at our company office. 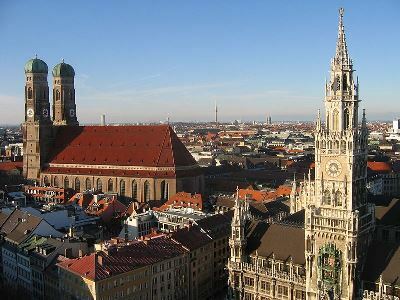 Among Germany’s major cities, Munich is rather infamous for its upscale property market and the local cost of living, which drives up expenses especially for housing and leisure. However, we denizens of Munich should perhaps consider ourselves lucky still. Currently, a list of the most expensive cities in the world is going viral, hitting popular sites from the online newsroom Business Insider to the opinion leader Huffington Post. Munich doesn’t quite make it among the Top 30 yet. The ranking is based on crowd-sourced data from the cost of living calculator provided by Expatistan, a site describing itself as the “Wikipedia for prices” round the world. Unlike the well-known cost of living surveys published by HR consultants such as Mercer, their list offers few surprises: it doesn’t take “outliers”, for example, Luanda (Angola) or N’Djamena (Chad), into account, where costs to ensure the safety and living standards of foreign assignees are traditionally high. Some of these places have a widespread reputation for generally above-average salaries and an accordingly high standard of living. This applies particularly to destinations in Norway and Switzerland. In others of the abovementioned cities, the steadily rising living expenses have long since become a hotbed for debate in local controversies. Rental costs and housing prices in particular are often singled out as targets. For instance, critical voices from London point out that large swathes of the metropolitan area should be marked as “barely affordable” for average income earners and “unaffordable” for low-income households. 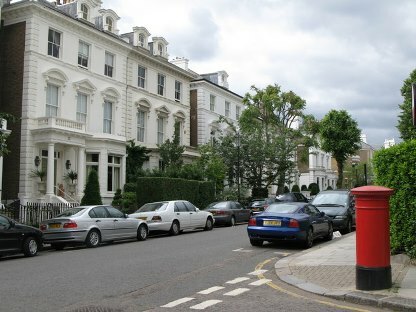 Purchase prices for London housing have allegedly jumped by an annual 14% over the last few years; there are also sporadic reports about rents for similar flats in the same neighborhood that suddenly increase by £50 or from £100 one month to the next. In San Francisco, local tenant organizations lament the fate of long-established neighborhoods and communities. The bitterest critics claim that the city is slowly but surely turning into a “dormitory town” for top-earning young professionals who commute to work in Silicon Valley. Obviously, a housing and pricing bubble will affect plenty of residents: families with several children will struggle to find spacious, yet reasonably priced accommodation; people working on the lower echelon of the service sector may be driven from their old home when the next raise in rent is due. But a sizeable number of expats, or potential expatriates, might not be immune to the financial sacrifices required by these international hotspots, either. Today, global mobility is within the reach of more well-qualified and dynamic people than ever, fueled by both practical interest in getting work experience abroad and the more abstract lure of a cosmopolitan lifestyle. Relocation across borders, oceans, and continents is no longer the domain of the diplomat and the executive. However, not every person who dreams of “making it” in New York City or the Bay Area is lucky enough to be a Wall Street banker or an IT whiz about to found the next Google. Will such people have to defer this dream and think less big (and less international) in the future? Will thriftiness become another small talk topic of choice, or will we continue to make do in order to fulfill the vision of global city life? We will see. What about you? Have you ever changed your relocation plans, or become disenchanted with your destination due to the high cost of living? 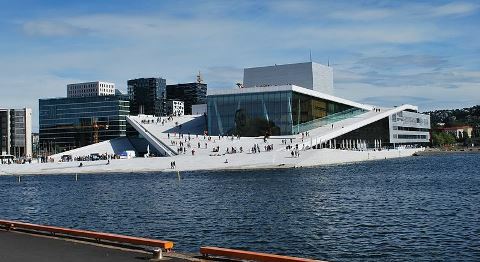 Or do you think that the benefits of an expensive metropolis outweigh the costs?